I’m excited for you. It’s PERFECT TIMING you’re reading this letter right now. 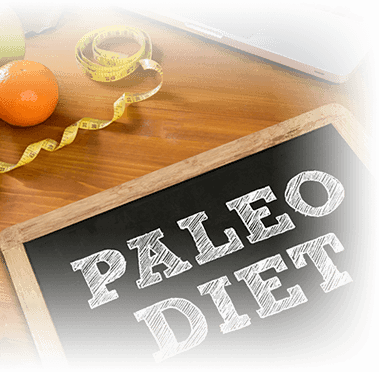 You about to discover how to claim all the body, mind and spirit benefits of Paleo, starting Day #1. Paleo has given people new hope. The hope they can heal their chronic disease... the hope they can get their metabolism back under control... and maybe most importantly, the hope they can shed embarrassing fat. Study after study has proven it’s more than doable. And your timing is perfect. The secret? Getting started on the right foot. So many times I see people wanting to get their health back on track, spend their first few months stumbling and fumbling around trying to figure out how to make a healthy lifestyle work for them. Often times, they’re researching and Googling, trying to take it all in. And they’re getting advice and direction from people who, no disrespect, are not really qualified to coach you. 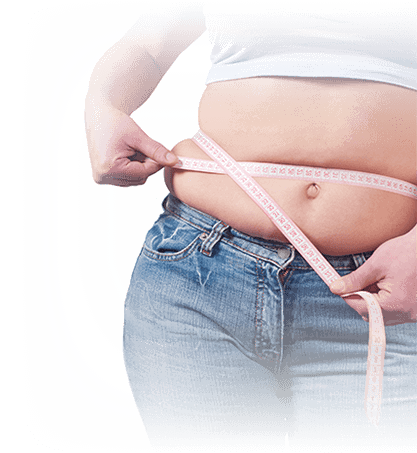 In fact, you may be surprised to know that some health “professionals” have their certifications backed by “Big Food” companies like Coca Cola, Kraft Foods, and McDonalds – companies that are largely responsible for the health & obesity crisis in America and around the world. And these companies’ tendrils are everywhere – even paying off university professors looking for grant money, willing to say anything to make a buck. And the result of taking their big-food sponsored advice? 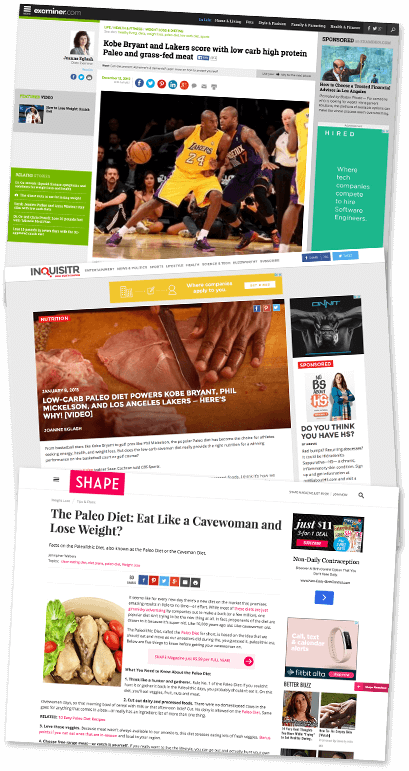 …All lead to you being fatter, sicker, and more tired than you’ve ever been before! And the worst part? You end up giving up. Abandoning all the real benefits you see others getting. It can be quite frustrating when you realize you’ve wasted months of hard work – for no results. These health professionals will tell you to eat “Whole Grain” toasts, cereals, and other foods – why? Because they are healthy, of course! When in fact, wheat has been shown to spike your blood sugar, leading to your body storing fat, insulin resistance, and even type 2 diabetes. And that’s not to mention that wheat will inflame your digestive system (even if you don’t have celiac disease), leading to digestive and autoimmune conditions. 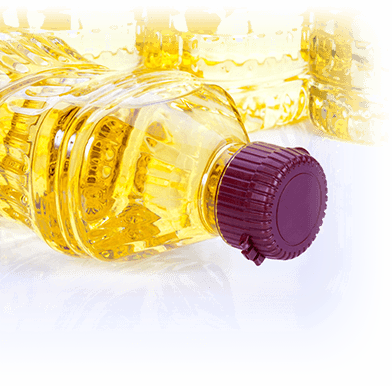 Unfortunately, the mass produced ‘vegetable’ oils you get in your average grocery store can STILL contain compounds WORSE than trans fats (that you already know are TERRIBLE for you), even though they claim they are healthy. They still stick to the outdated idea that saturated fat is BAD for you! These are not just little things. 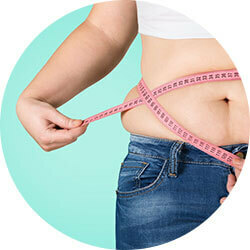 These are “little” mistakes that can cost you and your health BIGTIME! That too comes with its own set of challenges. Especially for people like you, just starting out. Because if you’re new, it can be a struggle transitioning to your new Paleo lifestyle. Many don’t appreciate how difficult it can be to do it right when you don’t have a plan. A plan acts as a lifeline in times of uncertainty and lack of true understanding. So what happens is going Paleo feels like you’re going cold turkey. When in fact, it should feel like quite the opposite. You should be feeling good. Really good. However, candidly those kinds of initial transitioning experiences can be rare when you don’t have a solid, grounded-in-science plan. I’ve coached hundreds of people personally on the optimum way to reclaim their health and achieve higher states of productivity and performance in their lives and careers. 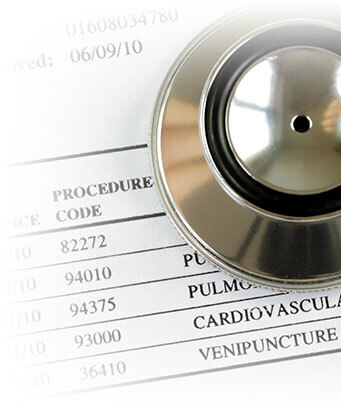 … it also gives me file cabinets overflowing with case studies and success stories for various chronic diseases and health issues like weight loss. 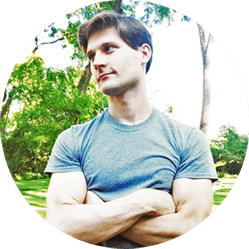 In a nutshell, I know WHY Paleo works, I know HOW to make Paleo work and I can show ANYONE who has a sincere interest how to implement it frustration-free into their lives. Without the hunger, cravings and midnight bingeing episodes. Without feeling like you’re going cold turkey. So if you’ve started your Paleo journey and you’re experiencing some challenges, you’re probably going at it the wrong way. And it could be backfiring on you. That’s the key. That’s the secret. 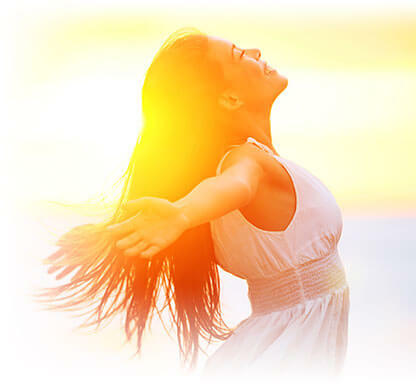 … AND how from this day forward, you can get those all-important FULL BENEFITS OF PALEO--the lean body, the flawless skin, the boundless energy and vitality. 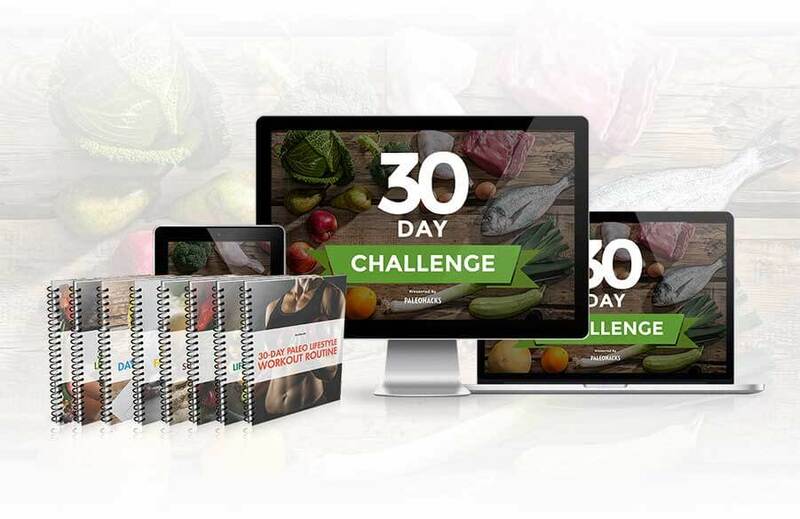 The Paleohacks 30-Day Paleo Challenge makes it possible for you to experience the incredible health benefits of a Paleo-based lifestyle--IN 30 SHORT DAYS, GUARANTEED. When you accept the challenge for the next 30 days... Not only do you torch pounds... not only does disease start to fade and disappear... not only do you burst with energy... but you actually look and feel more attractive! Your skin glows--hair and nails look great! You may not realize it now, but these 4 areas are the primary cause of all chronic inflammatory illness. Illness such as heart disease. Diabetes. Obesity. Arthritis. “Why am I fat? Why am I sick? 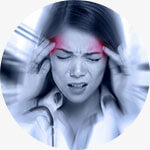 You’re experiencing chronic stress -- mentally, emotionally and physically. It’s draining. 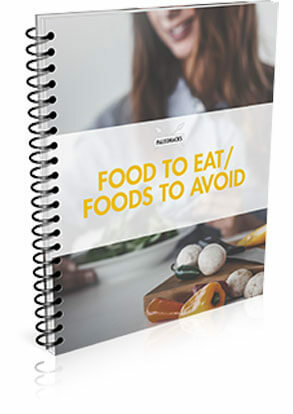 Laying out the major overall guidelines that drive the Paleo lifestyle, including what foods, sleep, stress management, exercise, supplements and portion sizes. When I sit down with private clients, my consultations start at $197, so when we say you’re getting a real $197 value here, that’s exactly what you’re getting, plus more. And I’m not even close to being done. 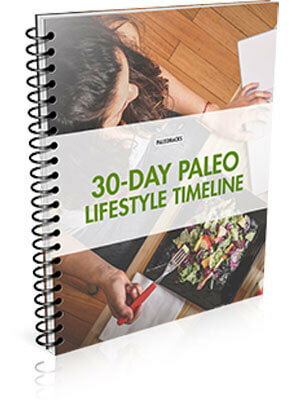 The overall Paleo timeline gives you a bird's eye perspective on your next 30 days following the Paleo lifestyle. I outline day by day all amazing things you can anticipate and expect each day. As your Paleo trail guide, I know the pitfalls, detours and places to grab your cell phone to take a selfie to commemorate the day. 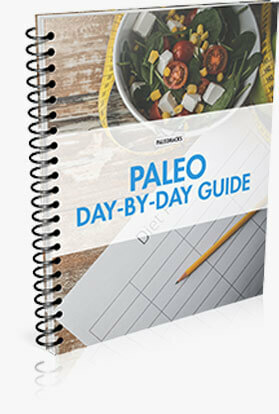 The Paleo Day-by-Day Guide is the core of the program where I roll up my sleeves and shows you exactly what to do each day to get to the Paleo finish line. 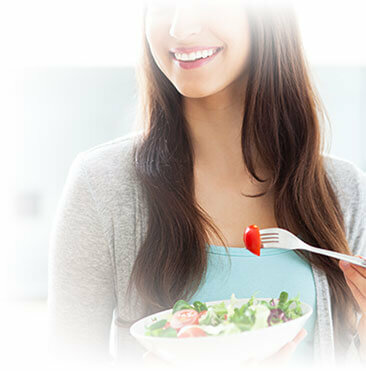 You’ll love how I take you by the hand and shows exactly what to do, what to eat and how to directly manage your metabolism for greatest health benefits. Simply put, no stone is left unturned. 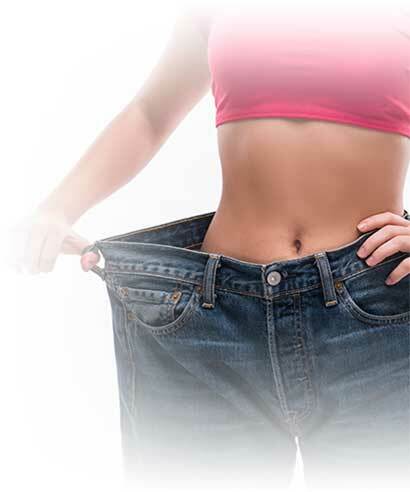 In no time, you’ll find yourself dropping weight, getting healthier and healthier by the day. There’s a lot of controversy out there about what is a Paleo food and what isn’t. Having worked Paleo Pioneer Dr. Loren Cordain in the past, I help dispel all the rumors, all the junk science, and give you the facts in an easily digestible way. 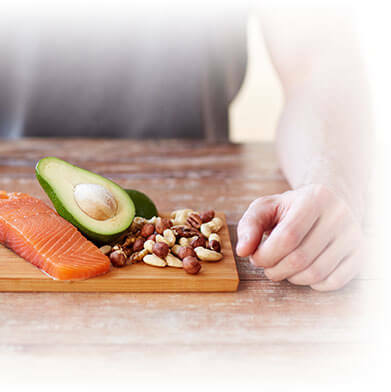 In this part of the program, I outline the most effective supplementation strategy to use in combination with the Paleo Lifestyle to further accelerate results and progress over the course of the 30-day program. 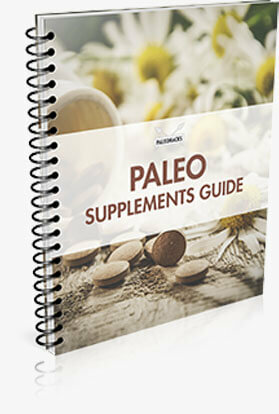 There are several supplements which can amplify the benefits of going pure Paleo. However, just to be clear: Supplements are not "required" for this program, but the right supplementation plan often makes a huge difference, with this companion guide ensuring you have the most ideal cutting edge recommendations. I even give you specific shopping lists so you know EXACTLY what and how much to get at the store. This save hours of doubt and indecision, not to mention wasted purchases, because you purchased the wrong products and ingredients. These shopping lists also have the additional benefit of helping you avoid buying harmful processed foods that will no doubt compromise your results. These recipes guarantee you’ll be eating pure Paleo. They’re keep to from going off the Paleo rails. You’ll not only love each recipe, they’re PACKED with a variety of healing, fat-melting, nutritional elements (i.e. 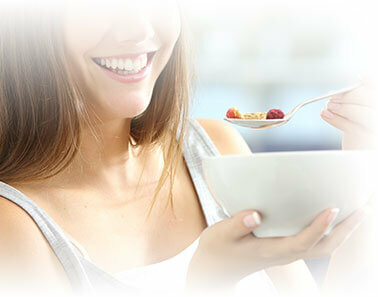 vitamins, minerals, and micronutrients) your body has been silently craving. 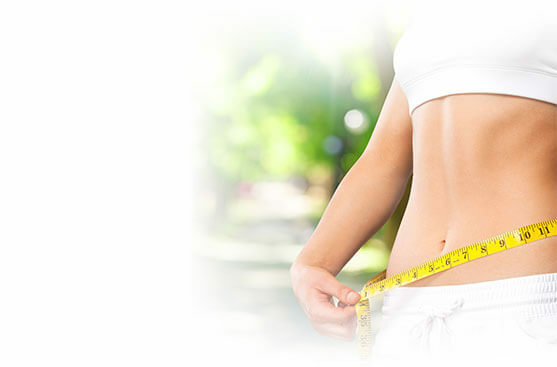 I also guide you through daily workouts that have been specifically designed to work in the most strategic manner to make each and every day of the Paleo 30-day Lifestyle Challenge diet even more effective. These workouts are integral to the Paleo lifestyle and go hand-in-hand with the nutritional and dietary progress you are making. 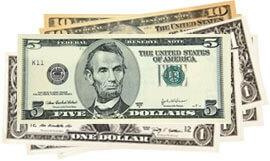 All told, that means the Paleohacks™ 30-Day Lifestyle Challenge is packed with OVER $506 in real value to you. Yet, as we know, this unique program probably is worth a lot more. What’s the real value of getting your health back? What’s the value of being able to see a more slender, attractive person staring back at you in the mirror? What’s the value of getting out of pain? What’s the value of getting your blood sugar finally under control? However, as you’ll see, you won’t pay that today if you act now. 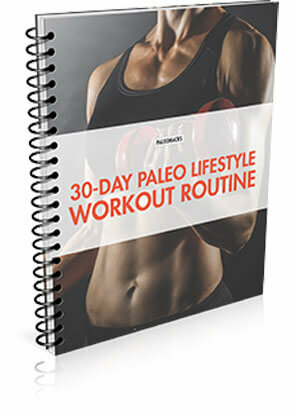 Let me guide you step by step, day by day through the 30-day Paleo challenge. 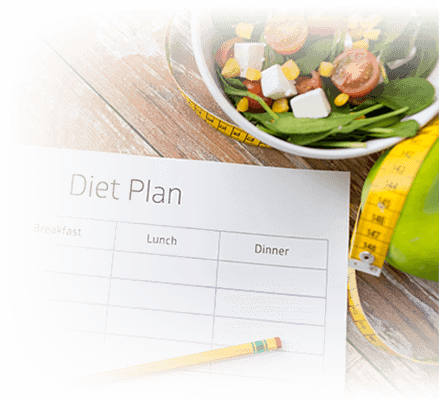 I’ll give you the meal plans, recipes, exercises and workouts, as well as lifestyle strategies people living the Paleo lifestyle use to improve their health. 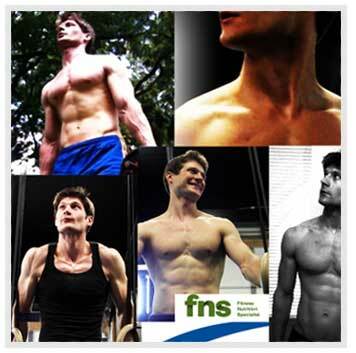 That’s what the Paleohacks™ 30-Day Paleo Lifestyle Challenge program can do for you. So the question is what’s the value of helping you, holding your hand and transitioning to Paleo? What the value of your health and well-being? And let's not even talk about the ultimate price: The price of pain, suffering, and even premature death from the serious health problems that will result from continuing to eat the wrong foods. All things considered, Casey’s pegged the realistic value of The PaleoHacks 30-Day Paleo Lifestyle Challenge program at over $500. It’s pretty reasonable, especially with everything considered. We are offering the The Paleohacks 30-Day Lifestyle Challenge at such a huge discount today because this is about something more than just losing weight. 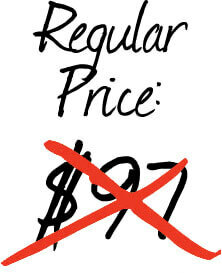 That means that today, you will not be paying $247. Not even close. It's not even going to be half that.It's not even going to be $97. 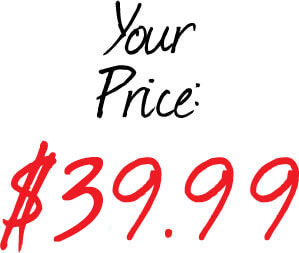 Your total investment today is just one easy payment of $39.99 by clicking the button below. 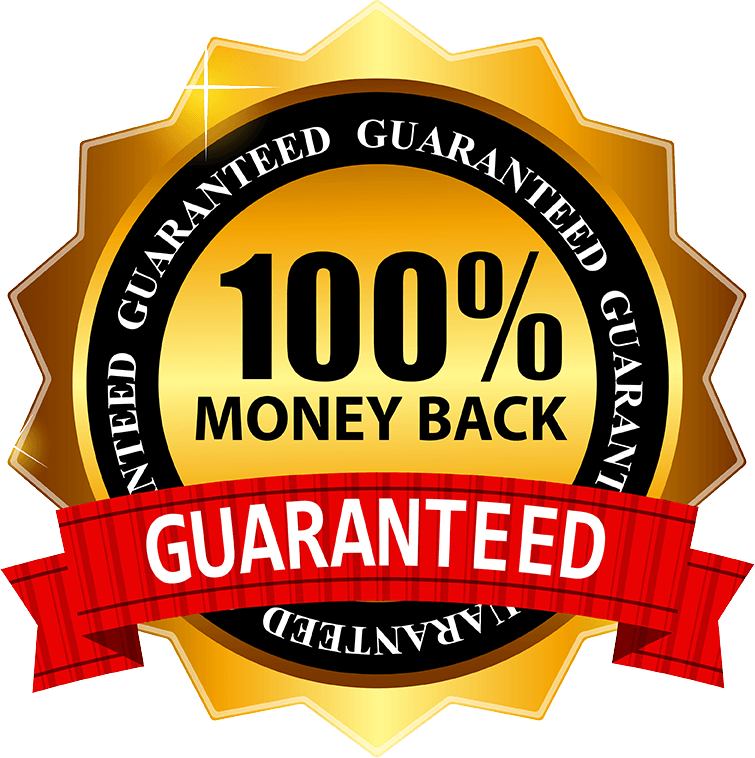 Although I’ve witnessed the program’s benefits time and time again with different people and fully believe in its time-tested principles, I can appreciate you may have doubts about your own particular situation. 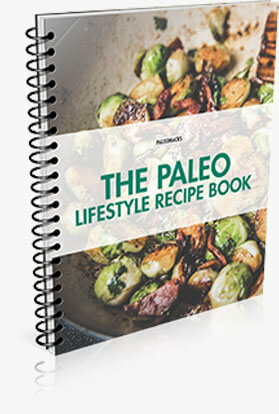 Go ahead and click the button below and let’s get The Paleohacks 30-Day Paleo Lifestyle Challenge in your hands. 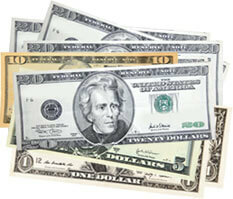 First, check it out and if you don’t see yourself benefiting tremendously at the end of 30 days, we’ll refund you. On the spot. Then go and ahead and follow this incredible program. If in 30 days… no, make that 60 days, if you aren’t looking and feeling multiple times better… physically, mentally and emotionally… again, feel free to ask for a refund. On the other hand, I can confidently guarantee you WILL feel better and look better. That’s because the Paleo lifestyle has a wonderful little-discussed benefit of reversing the biological clock. Once you start eating healthy, nutrient-dense food, flooding your body with anti-aging, anti-inflammatory, anti-oxidant nutrients... once you start effectively managing your stress and getting enough sleep and exercise... you’ll wonder why nobody has told you these things before. 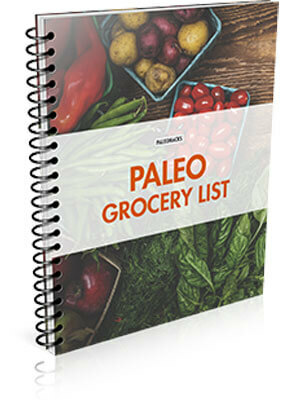 So go ahead and click the button below and let’s get you jumpstarted, the Paleo way. When you have a day by day rock-solid plan, something almost magical happens. A WAVE OF RELIEF washes over you as you realize all you have to do is just follow the step-by-step plan. At the same time, you get smarter and savvier about your choices and find those crushing relapses gradually fade away. And that’s precisely where I can help you--just like I’ve helped thousands of other men and women. Right now, I’d like to share with you a meticulously designed 30-day plan I give to my private clients who pay me upwards of $197 a session. Incredibly, it’s been known to transform Paleo skeptics into true-believers and overweight, tired, disease-infested bodies into lean, energetic, pictures of health. For the next 30 days… with your permission, I’d like to challenge you. Take the next step and as you go through each of the following 30 days, I promise, not only will you get into better shape, you will be setting yourself up for long-lasting lifestyle changes, and succeeding well past these 30 days. And in less than 30 days, major health issues that have plagued you for years, even decades, will start to fade and ultimately disappear. 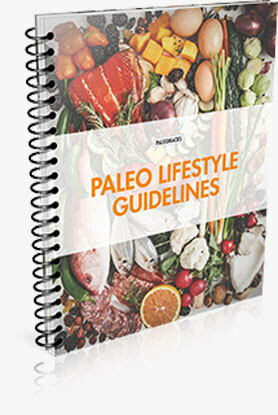 The PaleoHacks™ 30-Day Paleo Lifestyle Challenge is far more than a simple diet… it becomes a welcomed lifestyle. It’s been specifically created to RESET YOUR ENTIRE BODY to its natural, clean, lean, energetic, disease-free state. 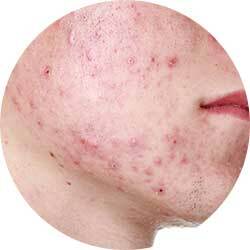 Imagine looking forward to eating, looking forward to every meal, every snack, knowing you’re melting fat... knowing your hair is getting shinier... knowing your eyes are becoming clearer and brighter... knowing your skin is becoming even toned and blemish-free... feeling your hormones balance themselves out. With each and every delicious bite, you’re becoming leaner, more energetic, more ALIVE by the hour, by the day, by the week. 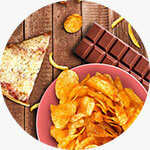 Eating THIS WAY unleashes your true lean, vibrant, self. As you step on that scale, as you look in the mirror, you’ll start noticing changes right away. In 30 days or less, I guarantee you’ll start pulling clothes you used to look great in years ago out of the closet, smiling to yourself as you try them on again. 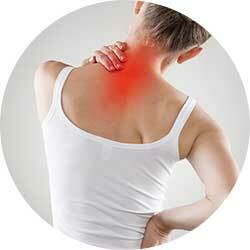 Health issues fade… arthritis eases, blood sugar rebalances, inflammation subsides. 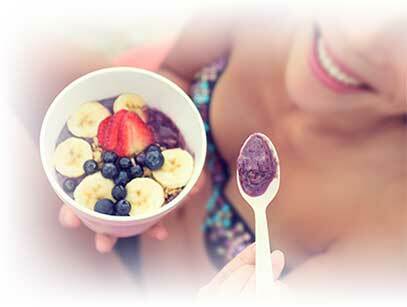 Imagine the natural, nutritious, foods that are alive sending a healthy, healing glow all through your body. P.S. Just think… over the next 4 weeks you can look forward to dropping a little bit of fat each day. You can expect to leap out of bed in the morning instead of the usual struggle. And when you look in the mirror? You’ll LIKE what you see. Expect kind words from friends and family. Ok Casey, I’m ready for the challenge! P.P.S. Here’s what’s really cool: You’re guaranteed for a full 60 days. That means you can take the challenge TWICE and still get your money back if you’re not satisfied! How’s that for putting the odds in your favor? That’s how strongly I believe in the challenge. P.P.P.S. One final word… and it’s important… as you know by now, the reason so many crash and burn with Paleo is because they don’t go all the way. They never crack that last mile. When it comes to Paleo? Let me take away all the effort and give you a foolproof ‘do this, then that’ guide that eliminates all the guessing, awkwardness and possible pitfalls. There’s simply no way you can fail when you take the challenge.